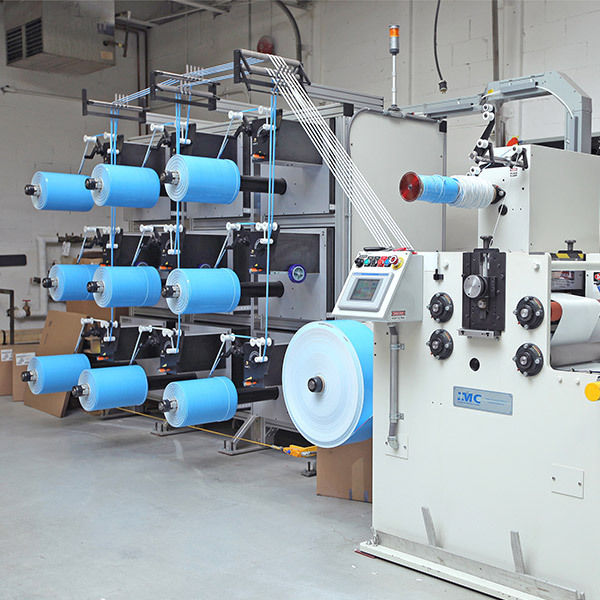 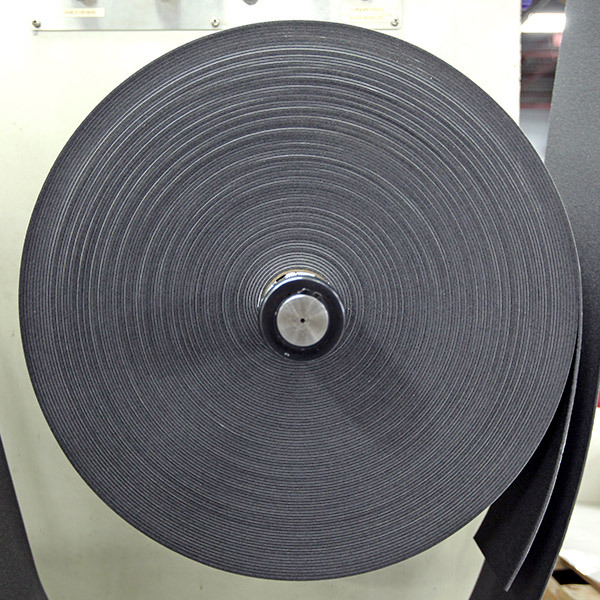 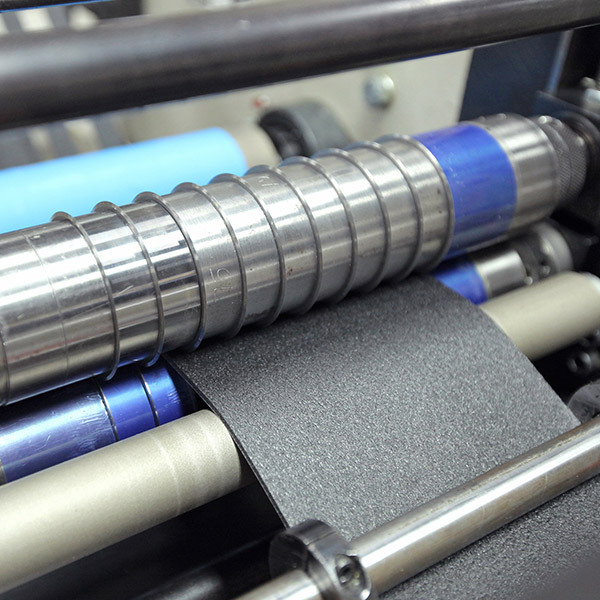 An automated process of transforming laminated materials from a master roll format to trimmed spools of continuous lengths. 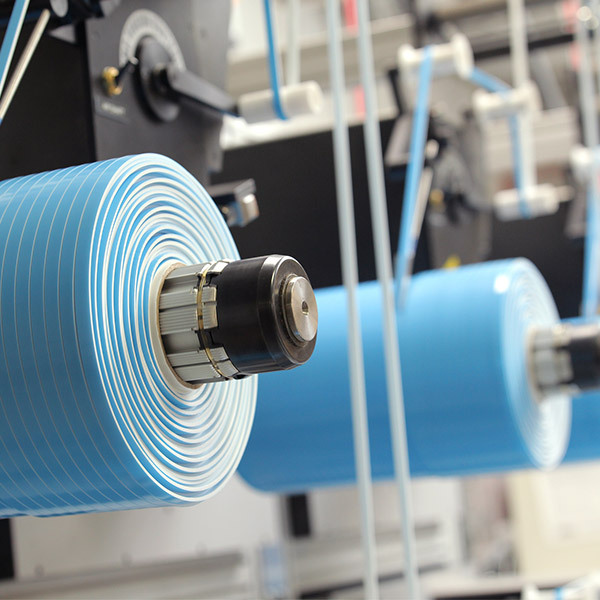 Spooled material is typically required for continuous production volumes. 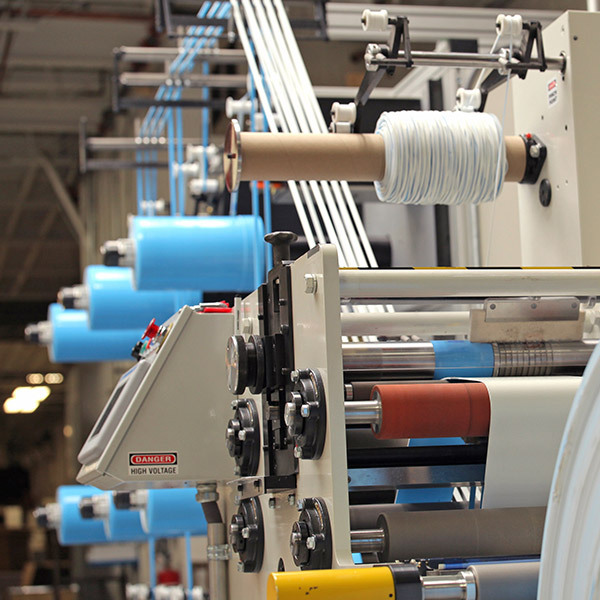 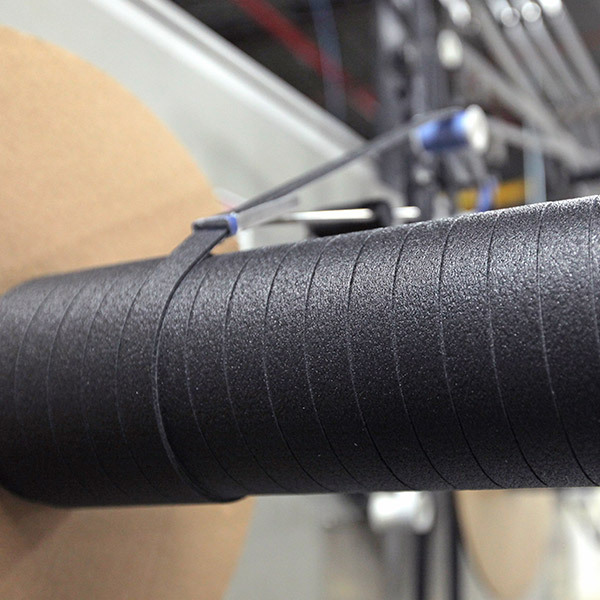 J&T operates 3 spooling lines, in 3 different facilities.